good job yenlu. hehe.. thanks for the info! love u! y u keep switching boyboy's kibbles? huh change again? is he ok with the current? if the current kibbles are good i personally think shouldnt change kibbles. 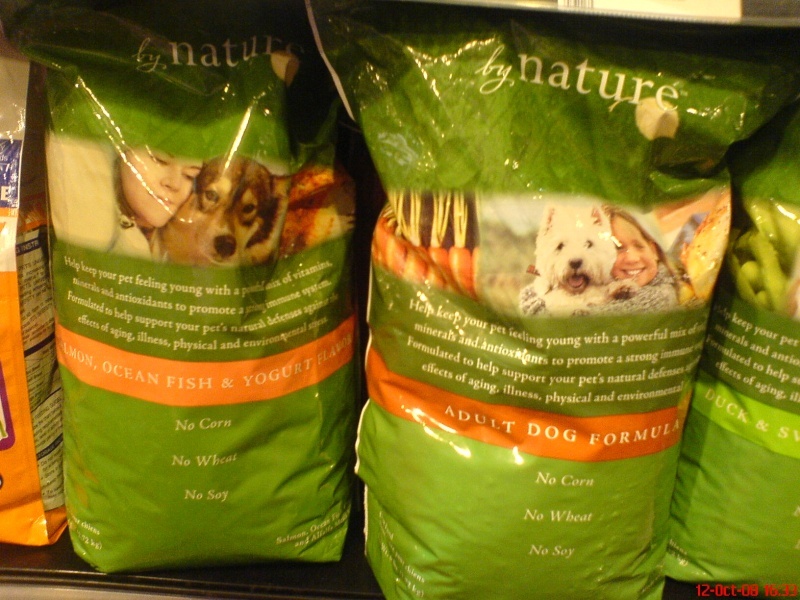 Organic dog food that i mentioned before. 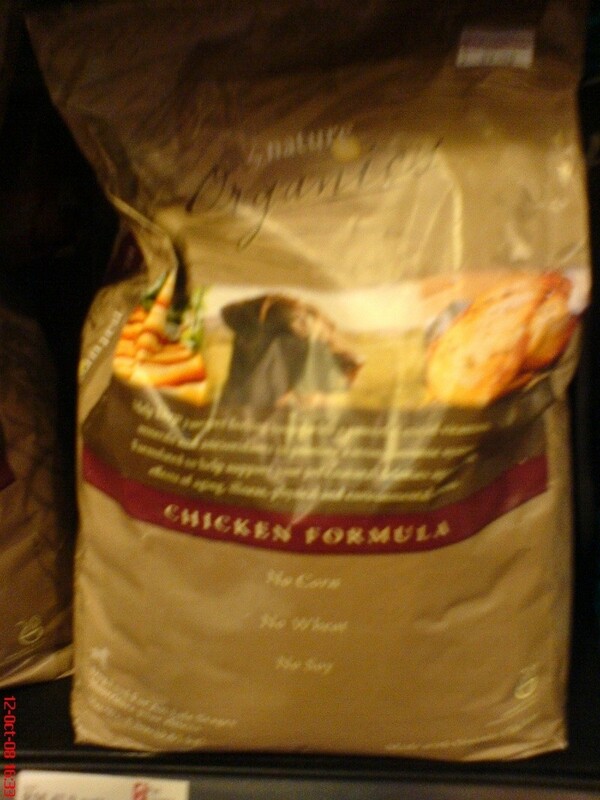 Organic chicken formula RM89.90 for 3.63kg. the others formula is about 59.90 for 2.xkg. puppy cheaper like RM49.90 for 2.xkg. my Amos dont eat innova lah. sigh. 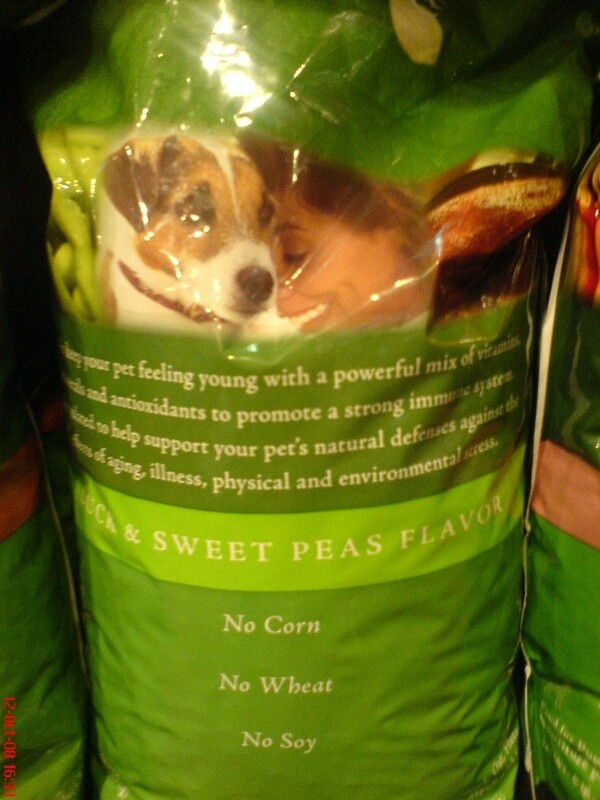 This brand also got pork & sweet potato, they not bringing in sure got some reason Is it i-pets ah? The main reason it cannot go higher star, it is heavy in grain. Overall, the ingredient use is not bad. i saw only organic chicken formula in ipet, maybe still new brand i didnt notice. those photo i snap at pet safari. ya i guess no poku here. 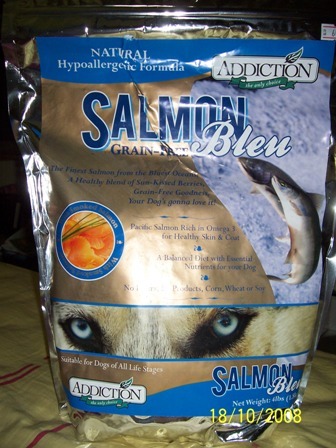 this is another alternative kibbles that is worth consideration. The protein is not very high, 22% for adult formula. But I guess I'll try Innova.. why Amos dun like? Not strong smell? not nice gua. even i force him to eat i guess after few days he will not eat. kaka i try try again. why eye open?usually ur eye not open meh? sinv wrote: why eye open?usually ur eye not open meh? i mean i've never known about these before. i dun mean my eyes are like Columbus's. vin, you means the brand, or the rating that open your eyes? i mean the number of types of dog food in the market really amaze me. I just bought a bag yesterday.. yang said it's a new product. But seen brand is addiction, got confident to have a try lor.. However any1 out there try before?? Any comment?? hey Doraemon, cant see your image. I think so far nobody here try this kibbles yet. if u dont mind give us some feedback after ur furkid try it.